Shocking Twist! 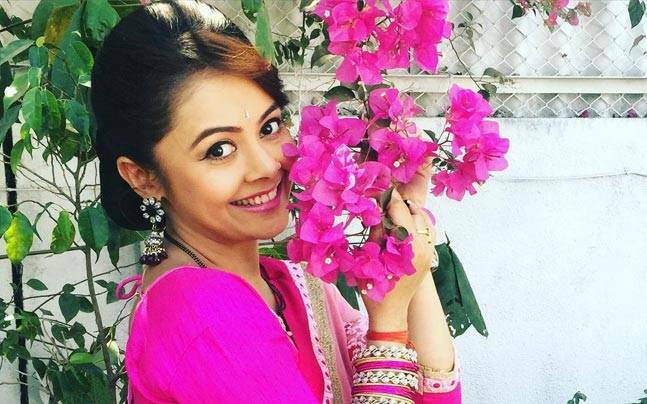 Saath Nibhana Saathiya 2nd August 2016 Episode Written Updates :- The last night episode of the TV series Saath Nibhana Saathiya begins with Gopi dressed as bride and Pramila take her to a room of Krishna. She becomes tensed and Krishna arrives there in the room to holds her hands. He said he was waiting for this moment. Gopi is shocked to see that in the Meera’s house CCTV footage is Krishna showing to her which he brought there. Gopi is shocked to see there is Prakash and Naiya is also there so Gopi became sceptical of both Naiya and Prakash. Now Krishna says that he needs to research the same by going there in the Meera’s room. He goes to Naiya and says see this is the recording of CCTV footage. He says I will protect you from your all problems but suddenly Meera comes there so Krishna asked Naiya to get hide with him and both of them get hide now. Mona says till now Gopi has not come downstairs. Gopi comes down and Krishna also. Pramila comes and slaps Krishna that they are fooling her. Gopi says payment is done for this month. 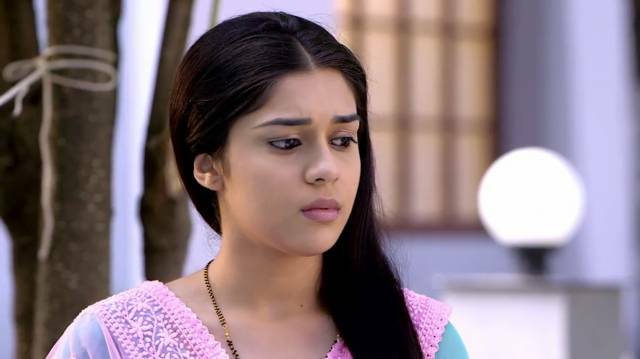 Kokila stares her. Gopi asks what happen. Kokila asked to her is she is fine. Krishna says don’t go anywhere I wanted to talk to you. He says he is regretting and he should tell his mom earlier. He says sorry to them and tells he is getting late. Kokila says please go later as it is raining outside. He also said that he needs to go now as for him his patient is waiting. Now Gopi realised that Krishna is actually a good human being and she goes emotional. She also realised that may be that is why Kokila makes me married to him and then she embraced Kokila. Kokila also hugs her back and both of them got teary eyes.